Gozoop has retained the digital mandate for IPL Franchise Kolkata Knight Riders (KKR) for the fourth consecutive year. As part of the mandate, Gozoop will take charge of digital and content creation duties for the brand. Gozoop will also be working with KKR on a range of video offerings extending throughout the season. The company has also successfully executed notable campaigns for the brand in the past such as “Ami KKR” which were not limited only to social media but also to key offline platforms as well. 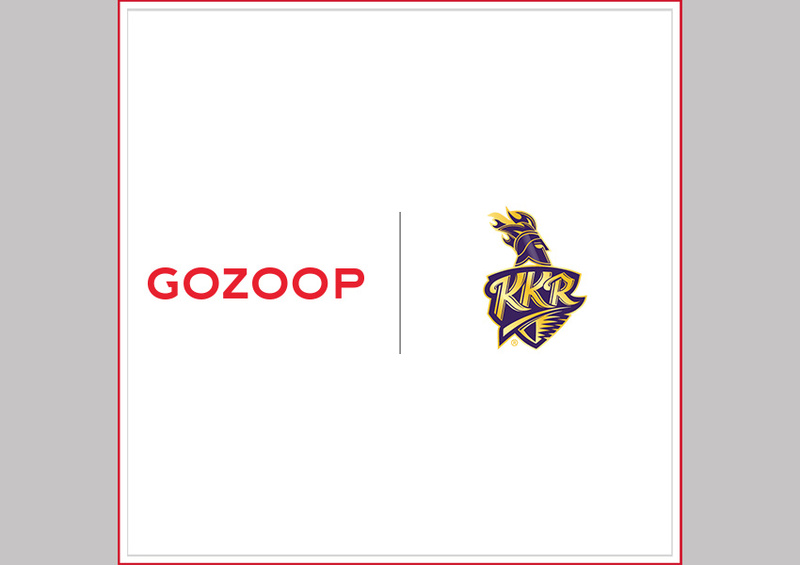 Gozoop will be competitively working to ensure KKR spearheads through the clutter of IPL communications during the season and also support the brand to communicate with their fans and audiences effectively through campaigns, activations and also real-time fan engagement during live matches.